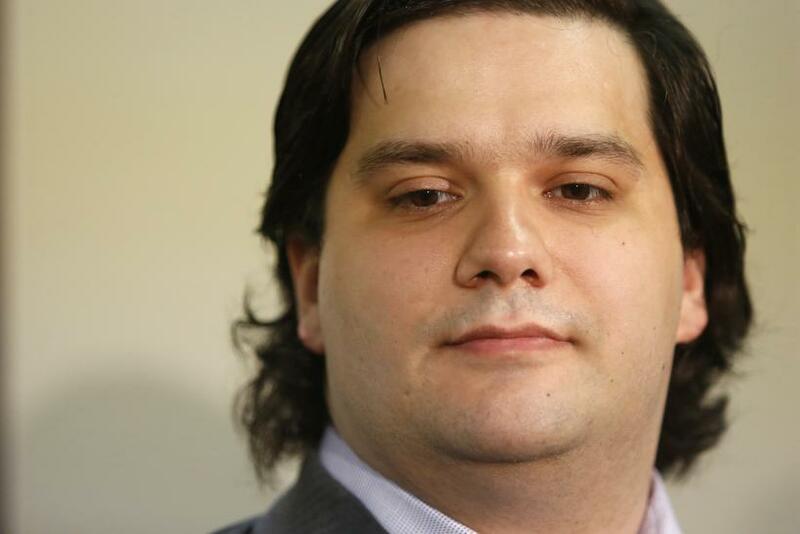 Mark Karpeles, former CEO of the collapsed bitcoin exchange MtGox, was charged Friday with embezzlement in Tokyo, Japanese prosecutors said, according to the Agence France-Presse (AFP). Karpeles, who was arrested in August, is alleged to have funneled millions of dollars worth of bitcoin deposit. The 30-year-old was in custody without formal charge for six weeks, which is permitted under Japanese law, according to AFP. Karpeles was initially taken into custody for his alleged role in falsifying data and siphoning funds on several occasions to other firms controlled by him between 2011 and 2013. In August, the France-born Karpeles was again arrested for his alleged connection with the loss of bitcoins worth $480 million. Karpeles previously said he found about 200,000 of the lost bitcoins in a “cold wallet” -- a storage device similar to a memory stick that is not connected to other computers, according to AFP. Tokyo-based MtGox, which was once the world’s largest trading hubs for the virtual currency, filed for bankruptcy in February 2014. The company said at the time that it had lost 750,000 customer bitcoins and another 100,000 that belonged to the exchange due to a computer bug. In August, the Associated Press reported that Japanese authorities agreed the MtGox case perplexed them because they had never dealt with possible crime dealing with bitcoin. Experts had reportedly said that it would be difficult to take any action given the absence of laws over virtual currencies. The case shed light on the risk of transactions of bitcoins, which are not backed by central banks or other financial authorities.